Although modern building materials have become increasingly advanced, aluminum is still the most commonly used sunroom building materials today. We were unhappy with the quality of aluminum-based sunrooms, so we pioneered the use of modern, high-strength components in the industry. Our patented Pultrex framing system combines fiberglass and PVC resin to create a structure that’s exceptionally strong. 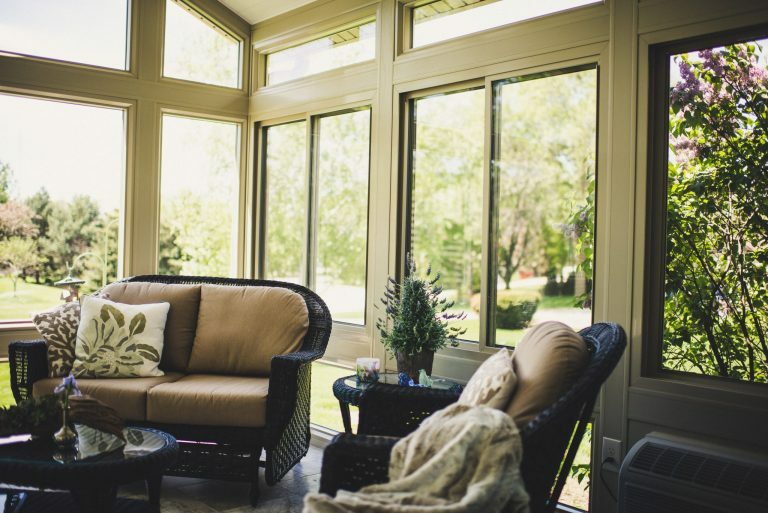 This makes for a sunroom that resists dents, scratches, corrosion, and excessive moisture. It also maintains the highest thermal performance in the industry. While other sunroom companies scramble to meet the minimum building code requirements, we hold ourselves to a higher standard. Our patented Amilock system hides visible fasteners and provides a perfect seal. Our Pultrex framing system is thermally efficient and models the structural integrity of a well-built modern home. These innovations allow us to build a sunroom that surpasses building codes everywhere in North America. Because of this, LivingSpace offers the only sunroom that adds square footage to your home and allows you to entirely remove the wall between your sunroom and your home. 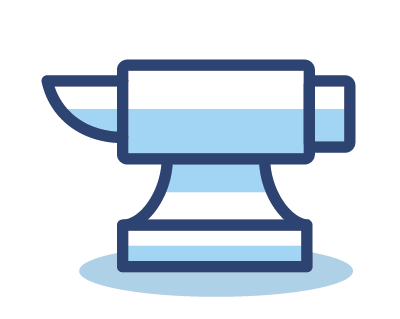 In the past, purchasing a sunroom meant turning your home into a construction site. Contractors measuring in unstable conditions, cutting materials in your backyard, and hiding mistakes with unsightly fill panels. You’ll be surprised to learn that most sunroom companies still do this today. But not LivingSpace. Our sunrooms are precision cut under perfect conditions in a factory-controlled environment. 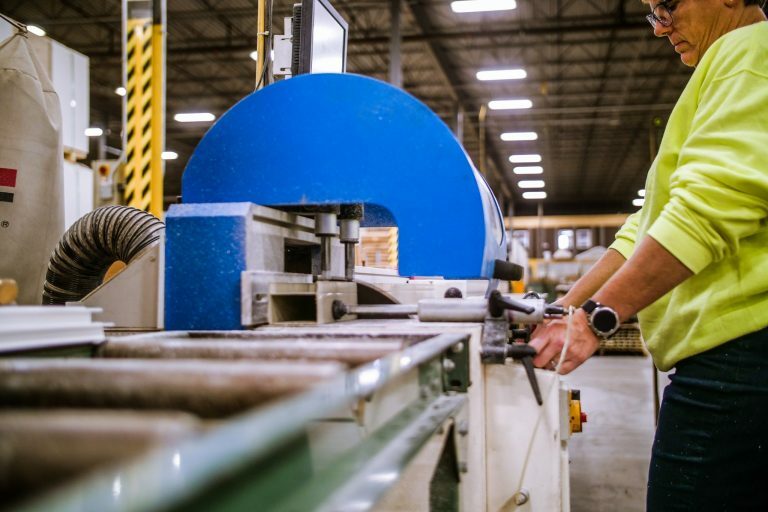 Every piece of your sunroom is digitally modelled by our engineers and cut by a computer-guided saw within 1/16th of an inch. 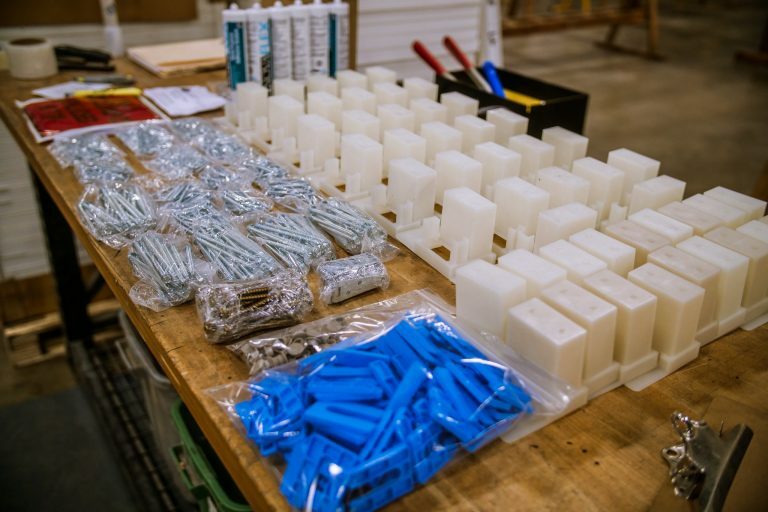 Our sunroom components arrive on site ready to assemble, ensuring a shorter build time and a perfect finish. 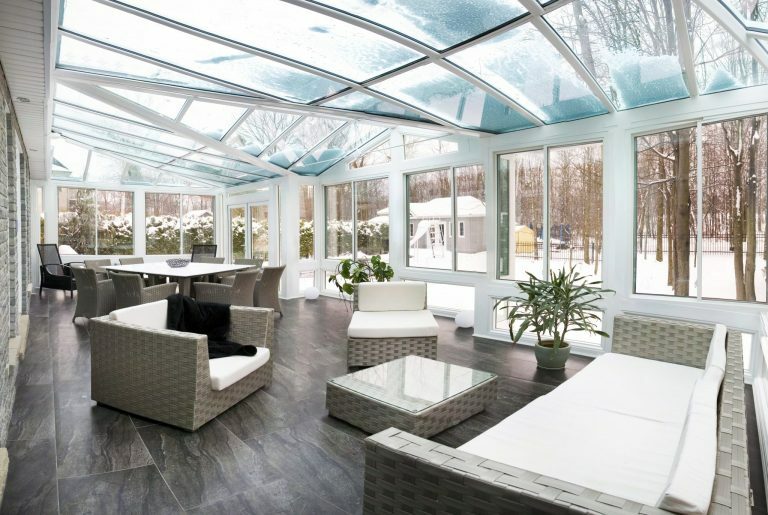 We’ve designed the LivingSpace sunroom with the most extreme weather conditions in mind. Our sunrooms incorporate a hurricane roof header and are engineered to withstand winds up to 150 miles per hour. They also meet seismic codes throughout North America. With LivingSpace, you can rest assured that your sunroom will stand strong, no matter what Mother Nature throws at it. Lifetime” warranty. It’s the best warranty you’ll never use.